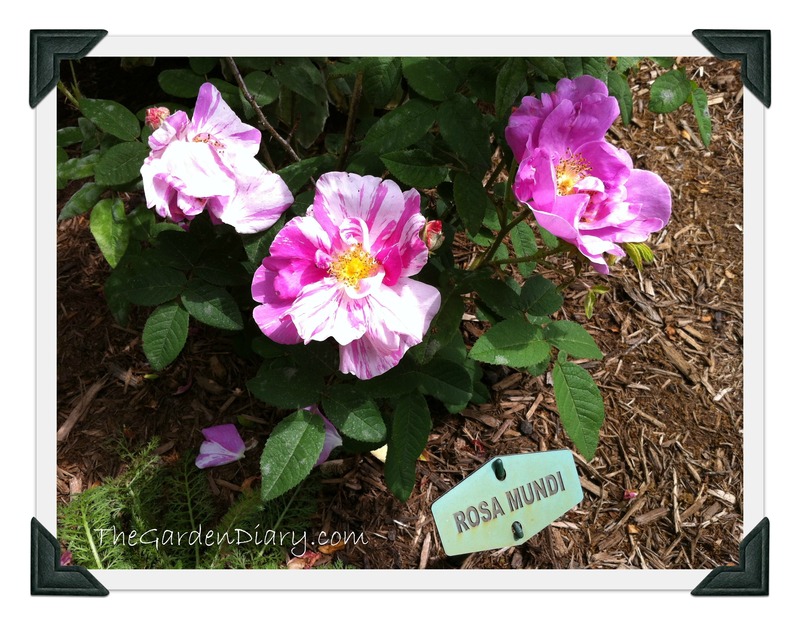 Rosa Mundi is an amazing Gallica rose with a shady past! Gallicas are the oldest of the garden roses, having been grown by the Greeks and Romans! Gallicas are spring blooming shrubs with wonderfully fragrant blooms of pink, red and even some purples. 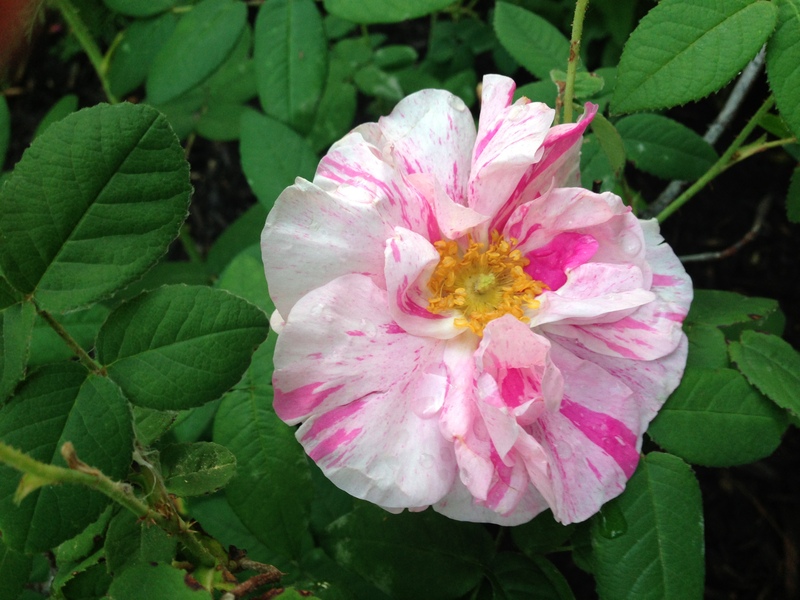 Rosa Mundi is the earliest known stripped rose and dates back to the 1500s. I think that this is my favorite rose (at the moment). The strips of dark pink are so striking. Your post has inspired me to really check her growing zone. I would love it if I could have her here in 9b! She grows into a big shrub! She is recommended to 8b Zone. She is vibrant and lovely. I love the history behind the plants too… Keeps things interesting for sure! Yes that is a beautiful rose. I love the striations. Thank you for a lovely story and a truly wonderful rose. I am always looking for something new for my garden; this looks like a very appealing choice. Thanks Charlie. Don’t the stories behind the roses add so much to our gardening experience! What a gorgeous striped rose. I love the idea of our ancestors enjoying her blooms too. Glad you enjoyed the story. 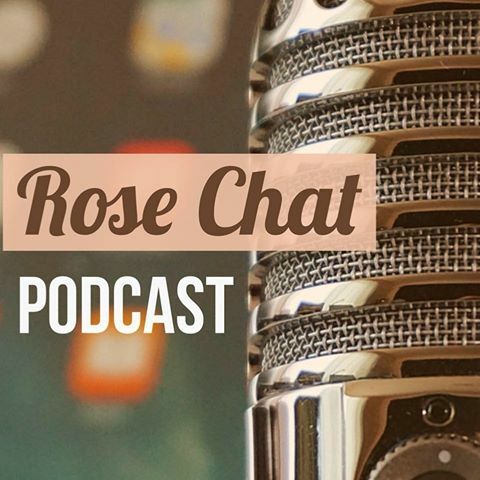 Knowing the history of the rosé sure makes me feel attached to other generations in a special way!